Is my nightstand worse than yours? 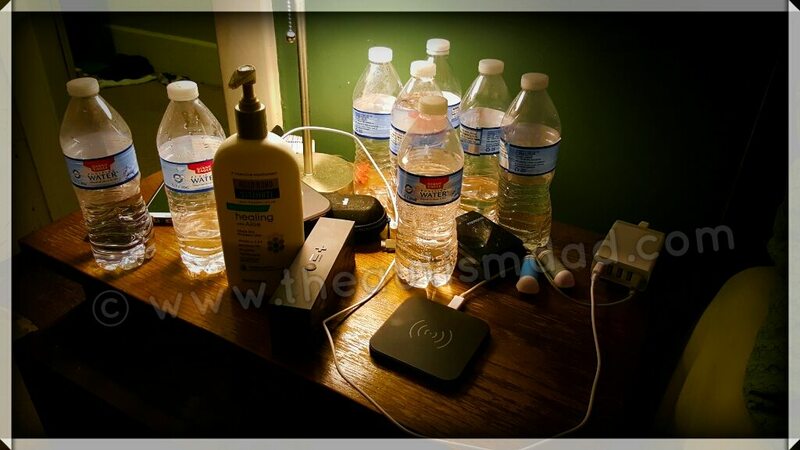 Rob Gorski December 23, 2015 April 7, 2018 13 Comments on Is my nightstand worse than yours? Is my nightstand worse than yours? Mine is embarrassingly out of control and it got me wondering, what does your nightstand look like? Is it cluttered like mine or super organized like mine should be?